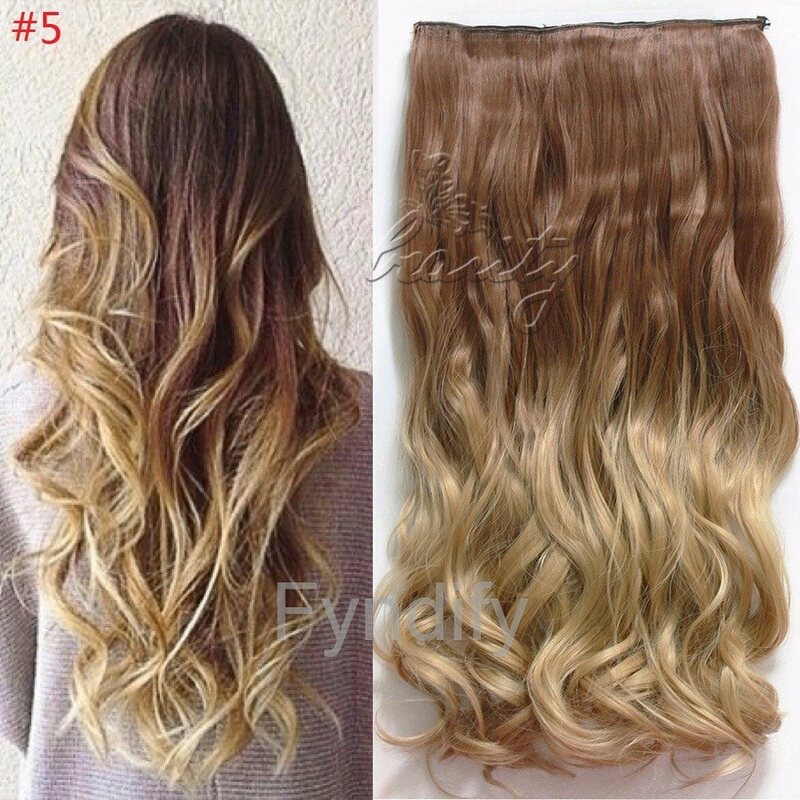 Material: Materials: synthetic, one of the best synthetic materials,can be straightened(heat resistance up to 180 degree) and washed however can't be curled, dyed/colored. Usage: one piece for back of head. we suggest to buy 2 pieces if your hair is extremely thick.